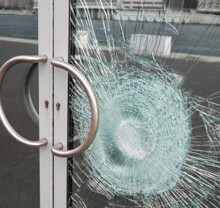 Trend Glass Technologies’ exceptionally tough glass products are the ideal solution for vulnerable locations, where considerable medium to long-term savings may be made by installing impact resistant glass in place of standard glass. 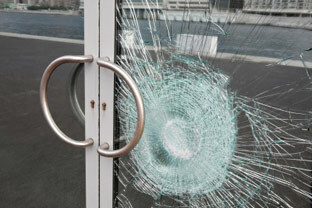 Trend’s attack resistant glass is designed and manufactured to Loss Prevention Standard LPS1270, which can withstand a sustained attack from boots, hammers, bricks and iron bars to provide a high level of protection and security. Applications include exterior windows for banks, building societies, shops and the ground floors of offices. 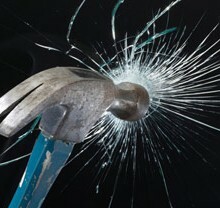 Trend’s thermal and chemical toughening techniques produce glass which is up to five times stronger than conventional glass. Products include curved or flat panels that offer excellent visibility and require little or no maintenance. Glass is provided in low volumes or for bespoke applications, and Trend’s engineers can assist architects and designers in creating the perfect solution. Unlike products from most manufacturers, Trend’s impact-resistant chemically-toughened glass includes products that incorporate complex curves created by sag bending. 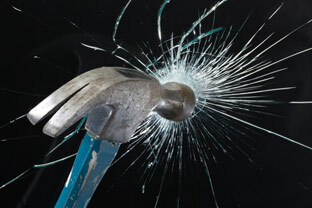 Our attack resistant glass conforms to LPS1270 – SR2 standards approved by LPCB.- Click here to view our certificate.